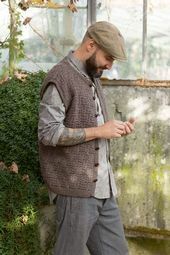 FATTO A MANO 235 LANDMASCHEN, a knitting pattern book from Lang Yarns with country style in mind - a little hint of alpine tradition even down to socks! Designs for adults and children with a folky feel: plenty of fine cables and fancy stitches. FATTO A MANO 235 LANDMASCHEN comprises 27 looks in the folk tradition. 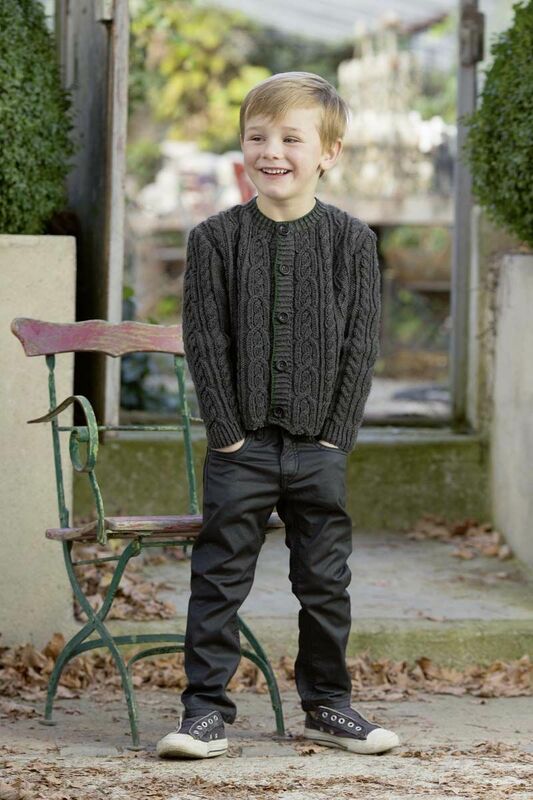 There are wonderful cabled cardigans for men, women and children.